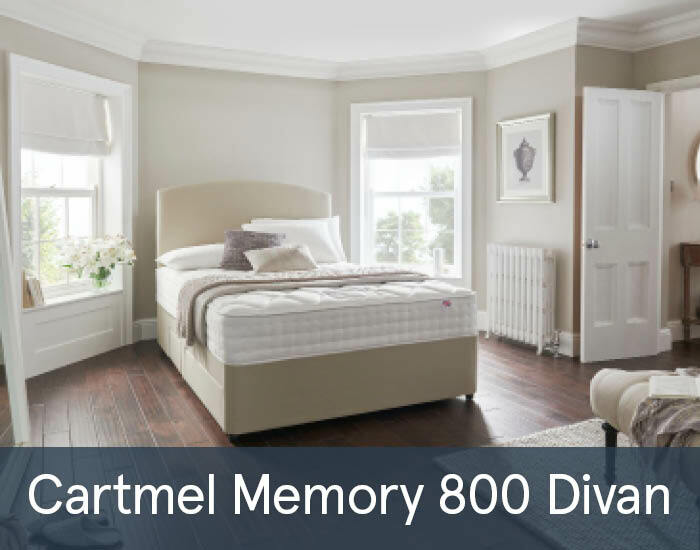 The Cartmel Memory 800 Luxury range offer 800 individual pocket springs in each mattress that respond to your body to provide enhanced comfort and support. 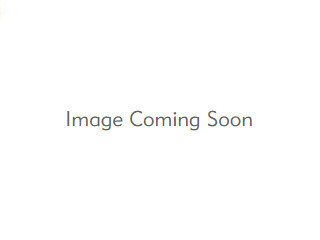 Additionally, body moulding memory foam responds to you contours for pressure relieving comfort. The mattress contains comfortable and breathable EcoComfort Fibres which are proven to reduce heat build-up through the night. Versatile enough, the range offers you a choice option between a firm base for a supportive foundation or an indulgent sprung base for superior comfort. Range available in all standard sizes and with different storage options.